Xiaomi Mi 8 SE features a display of 5.88 inches that come with AMOLED capacitive touchscreen. The display comes with a 1080 x 2244 pixels resolution with a sharp pixel per inch density. The Smartphone also comes with bezels which are spread all over its body to make it look like a unique piece. The device features perfect screen to body ratio and it also offers awesome visibility both indoor and outdoor. Xiaomi Mi 8 SE brags about a unibody of aluminum alloy along with Gorilla Glass 5. The device will be highlighted for its boxy appearance without having any curved edges. At the top left corner, you can notice dual shooters along with LED flash. 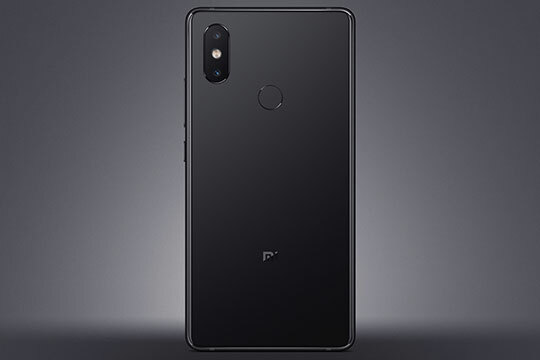 Though the Smartphone doesn’t feature Face ID sensor, it is well equipped with a fingerprint scanner. 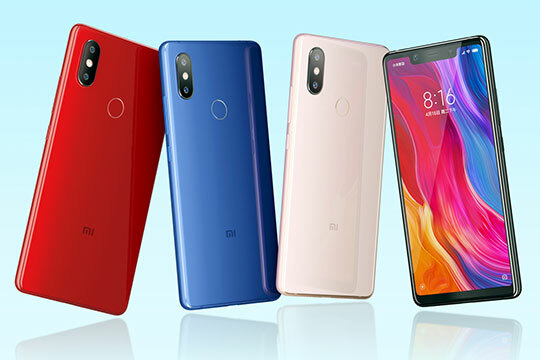 Xiaomi Mi 8 SE is available in four different variants Gold, Red, Blue and Gray that give consumers a lot of options to choose from. Recommended for you: ZTE Nubia Z17 Lite Smartphone Feature Review – All You Need to Know. Xiaomi Mi 8 SE features 64-bit CPU architecture and Octa-Core processor which is nicely integrated with Snapdragon 710 chip. The graphics aspect of the Smartphone is perfectly taken care of by the Adreno 616. When it comes to RAM, you have the luxury of choosing out of two options – 4GB and 6GB. As far as ROM is concerned, the device gives you 64GB of space without any alternative to extend it further. 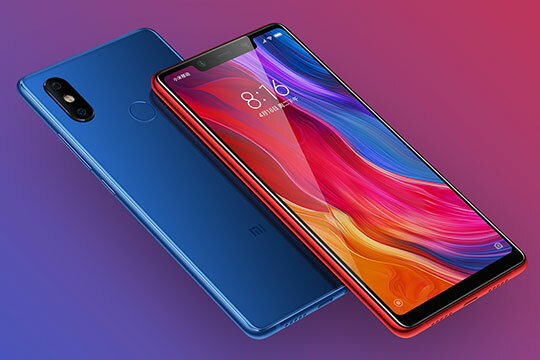 Xiaomi Mi 8 SE also boasts about its latest operating system Android 8.1 Oreo along with MIUI 10 that offers you smooth functioning. It is the first Smartphone from Xiaomi that features Snapdragon 710 chip that makes it truly powerful. Xiaomi Mi 8 SE features a front camera of the 20MP and a back camera of 12MP & 5MP. It lets you shoot videos at 1080p@30/120fps and 2160p@60fps. The selfie shooter features f/2.0 aperture and AI beautification that allow you to capture selfies with utmost perfection. Apart from the generic functionality, the camera also offers some extraordinary features such as HDR, face detection, touch focus, geo-tagging, panorama, scene recognition and bokeh mode. 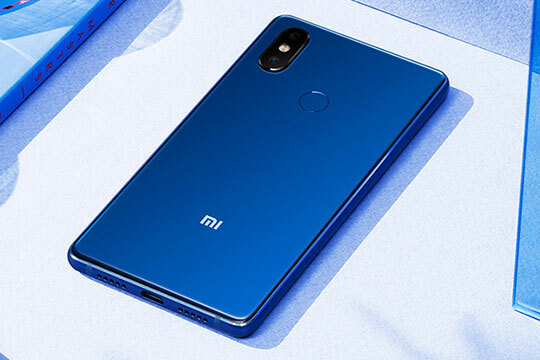 Though Xiaomi Mi 8 SE possesses an average battery of 3120mAH, it comes with quick charging technology. The Lithium-ion polymer battery is non-removable and it takes less than 2 hours for 100% charging. When it comes to features, Xiaomi Mi 8 SE doesn’t disappoint users as it got a whole range in its kitty. You will get additional features such as fingerprint recognition and unlocking, gravity sensing system, GPS, Hall sensor, proximity sensing, Geotagging, ISO settings, exposure compensation, digital zoom, light sensing, infrared radiation, accelerometer, E-compass and much more with this device. Xiaomi Mi 8 SE does a fair job when it comes to connectivity aspect. 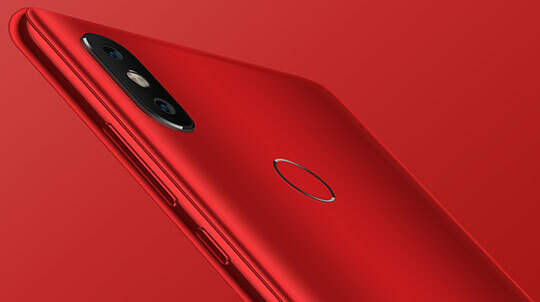 Xiaomi Mi 8 SE comes in a nice package of 7.48 x 3.54 x 2.36 inches with a weight of 0.3500 kg. The actual product comes with dimensions of 5.8 x 2.88 x 0.3 inches and 0.1640 kg. Apart from the main unit, you will get a back case, power adapter, USB cable and SIM needle. 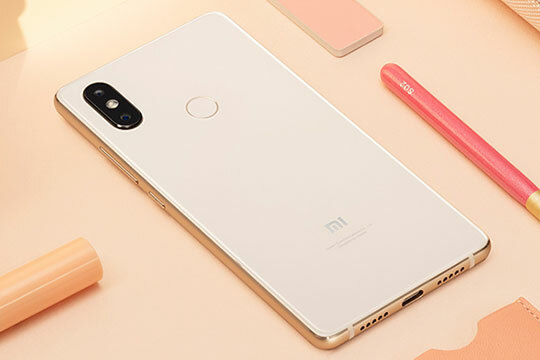 Xiaomi Mi 8 SE is available for purchase on online platforms such as GearBest at a price under $430.00 with some good discount is running for a limited period of time. You may also like: Hawkeye Firefly 8SE + Xiaomi Mijia SJYT01FM – Action Video Shooting Combo. 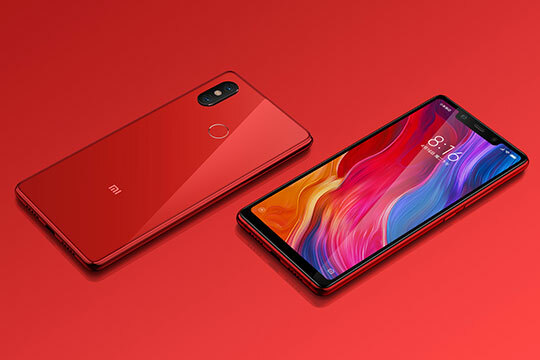 Xiaomi is known for introducing Smartphones that are targeted towards a specific market segment; Xiaomi Mi 8 SE is the best example of it. On the virtue of its premium specification, this Smartphone will be considered as a perfect solution in the upper-mid range segment. It has got a lot of potentials to give tough competition to all the devices that fall into the similar category. On the virtue of its premium specification, Xiaomi Mi 8 SE will be considered as a perfect solution in the upper-mid range segment. It has got a lot of potentials to give tough competition to all the devices that fall into the similar category.